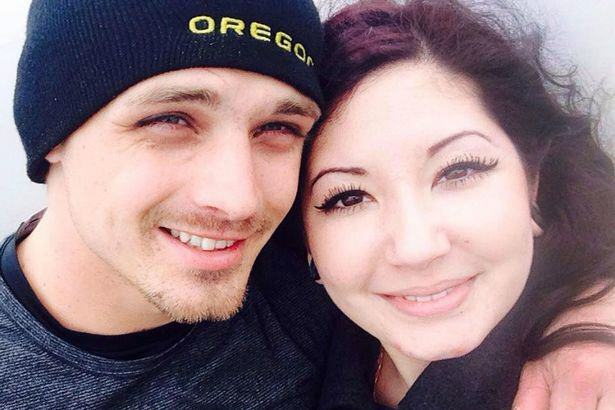 Heartbreaking Last Text Girl Sent Boyfriend Before She Was Shot By Oregon Gunman.. 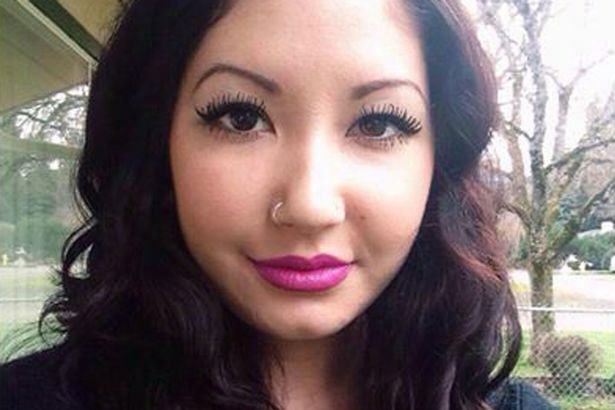 The heartbreaking last text sent by one of the victims of the Oregon shooter has been revealed. Julie Woodworth, 19, was shot ten times in the horrific attack on October 1 and is currently in a critical condition in hospital after one of the bullets hit her in the head. However, just 90 minutes before the mass shooting, Julie sent a text to her boyfriend Tyler Clark, expressing how excited she was to be starting at Umpqua Community College. 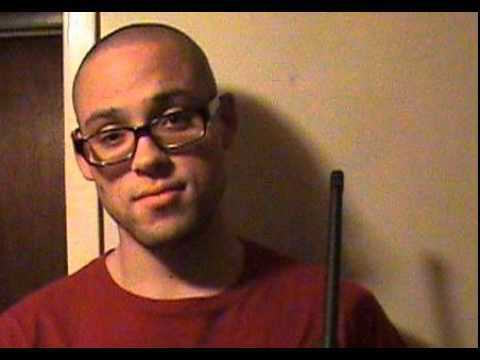 Another report has also revealed that gunman Chris Harper-Mercer actually seemed happy as he carried out his killing spree, before shooting himself as police arrived at the scene on Thursday. The 26-year-old murdered nine people and injured a further nine, reportedly asking victims their religion before shooting those who identified themselves as Christian. Speaking to the Mail Online, Tyler Clark described his girlfriend’s perilous condition. "She has swelling on the brain, part of her skull is detached but the doctors can’t do any more until the swelling goes down. She looks like she’s lost 10lb, she’s all messed up and connected to a load of tubes. We’re all waiting to find out what exactly happened to her, all we know is that this guy came in, killed the teacher and then asked those who were Christian to stand up before shooting them. In the aftermath of yet another mass shooting in the U.S, President Barack Obama has called for stricter gun laws in the country.